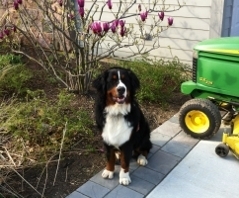 Welcome to the Bernese Mountain Dog Club of Northeastern Illinois (BMDCNI) website. 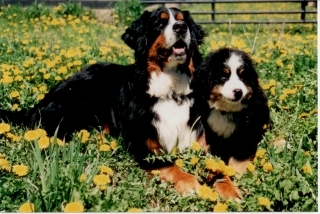 Our Club, established in 2000, brings members and Bernese Enthusiasts together to serve the future of our beloved breed. 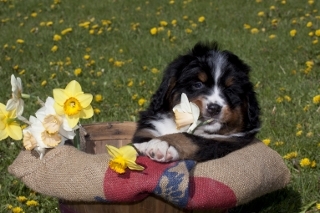 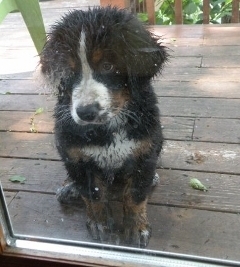 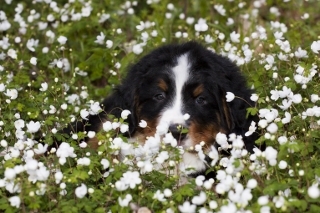 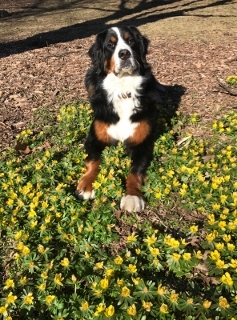 Please take time to explore our website and learn more about the Bernese Mountain Dog. 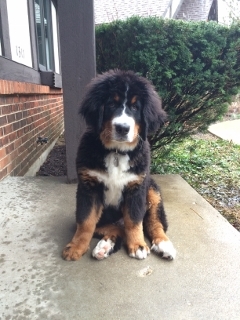 There are many useful links that will help explain the Pro’s & Con’s of owning a Berner, and to learn some critical facts before making the very important decision to bring one of these wonderful dogs into your family.